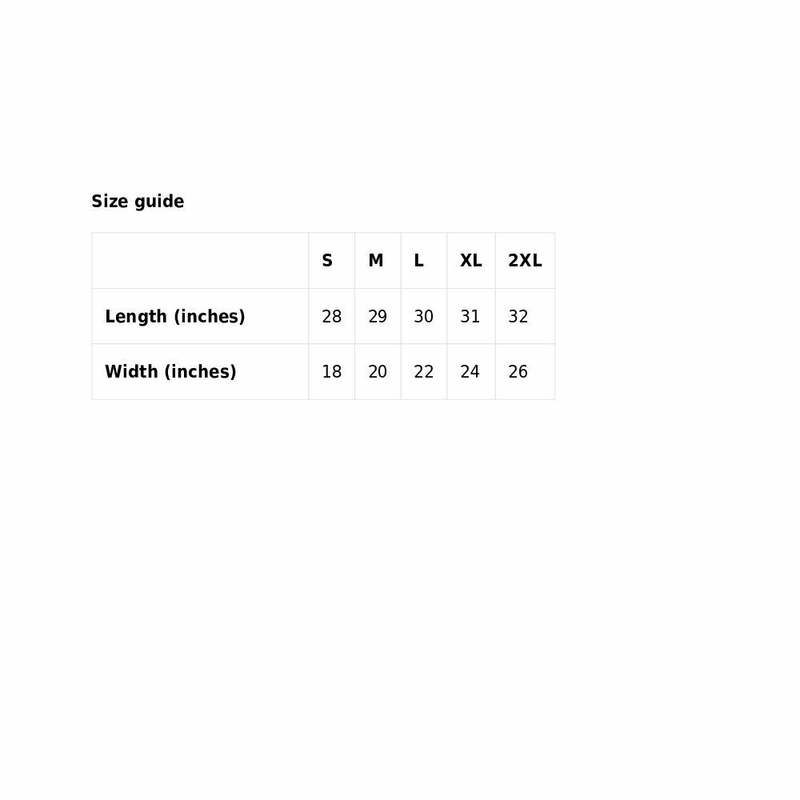 This simply shirt makes a bold statement! 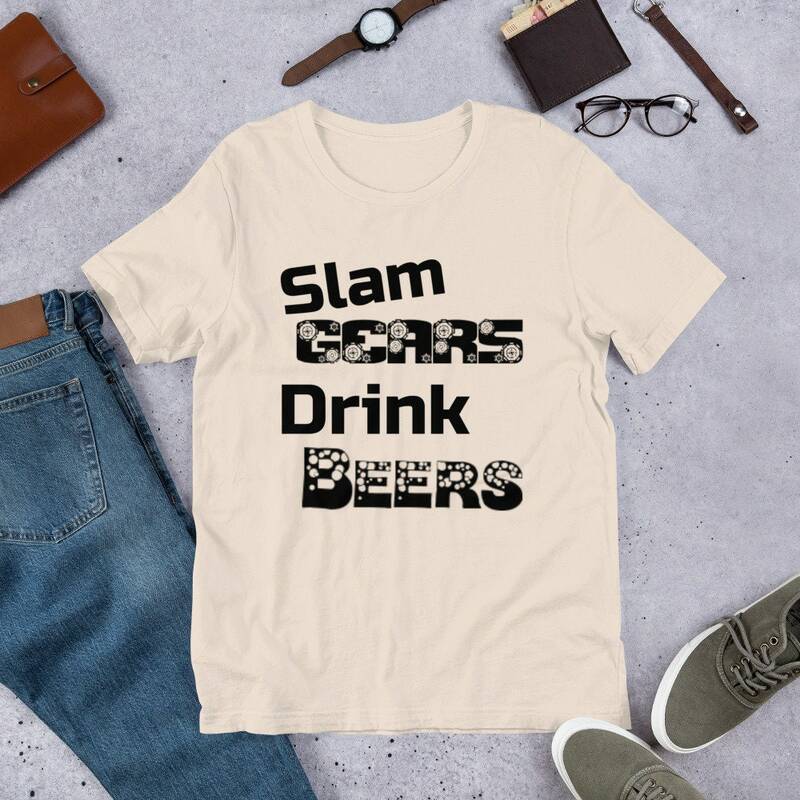 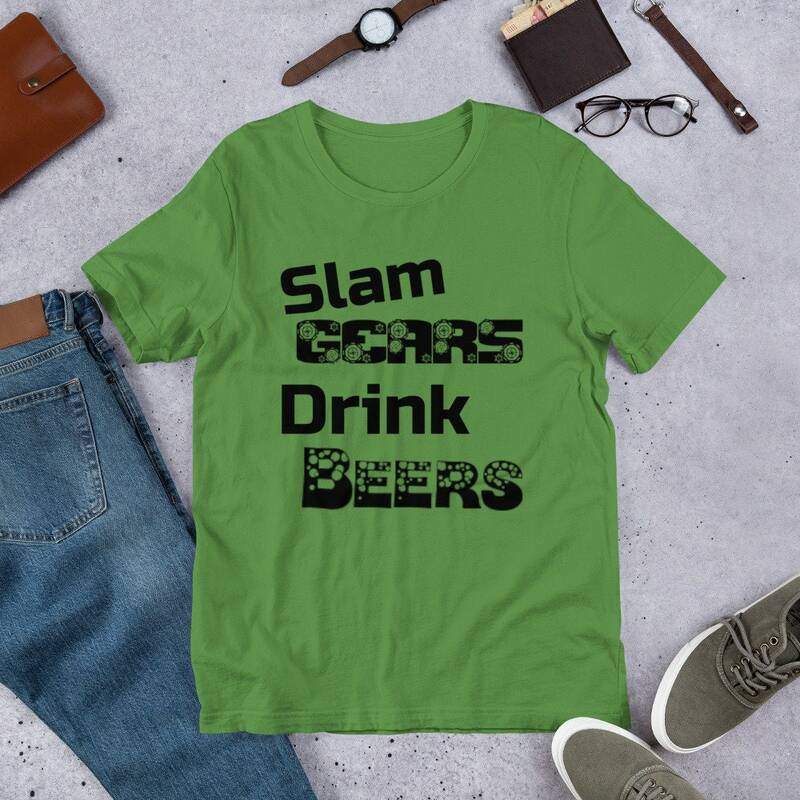 Slam Gears and Drink Beers. 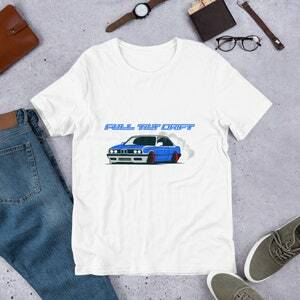 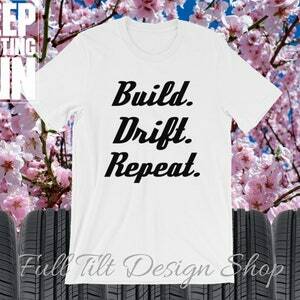 Every car enthusiast can relate to this simple yet detailed and vivid tee. 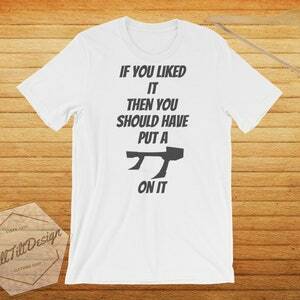 This makes for the perfect gift for any occasion. Birthdays, Christmas, and Fathers day. 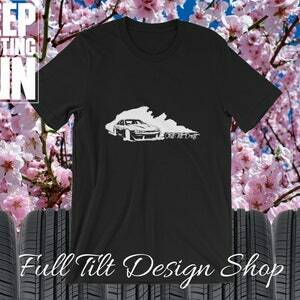 You can't go wrong with an authentic Full Tilt Design Shop Tee!